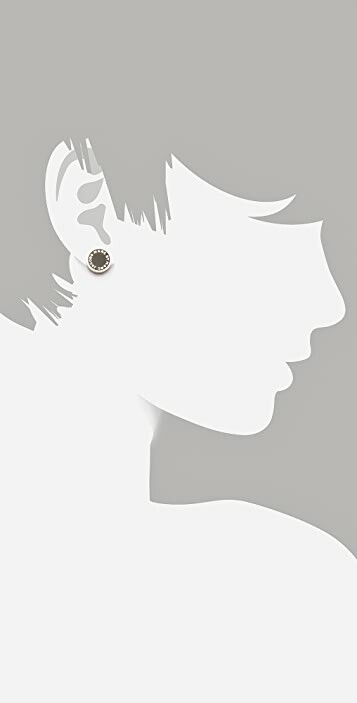 bought the earings for my daughter and she loves them . they do not hurt her ears as she has had trouble in the past with other earings. would definately purchase other pairs. I have the matching bracelet, it was difficult to find the earings. Luckily Shopbop had them. 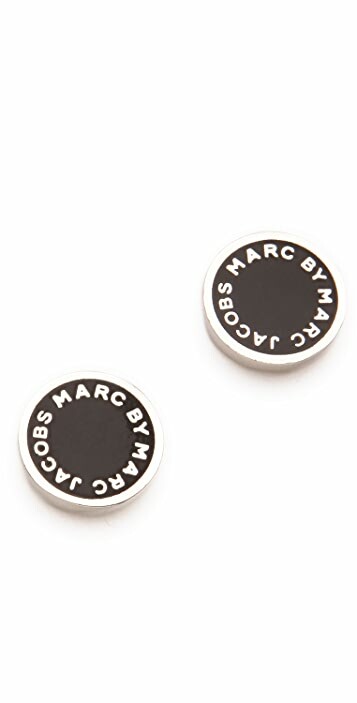 been looking for these earrings in black for ages and waheey whadya know it's on shop bop! true to it's descriptions, super fast delivery. will be buying more things from shopbop for sure! Love them, they are classy and versatile! I got these earrings as a gift from a friend and they're awesome. 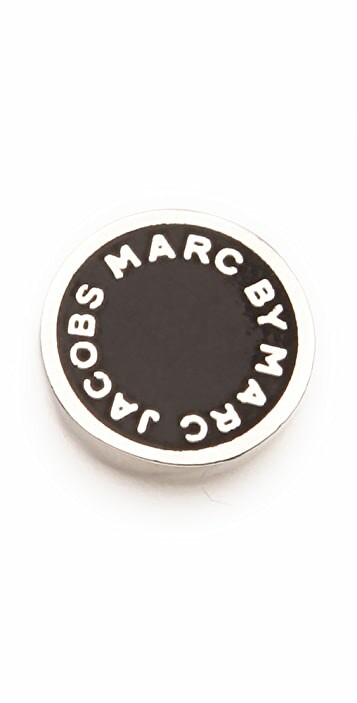 when a guy wears them they look like spacers/guages and I always get compliments on them. I lost the pair that I got as a gift when i was moving but I absolutely had to order another pair. They are perfect for everyday wear! Very comfy! It is quite simple design but very stunning. Fits any outfit and any color. Very recommended!